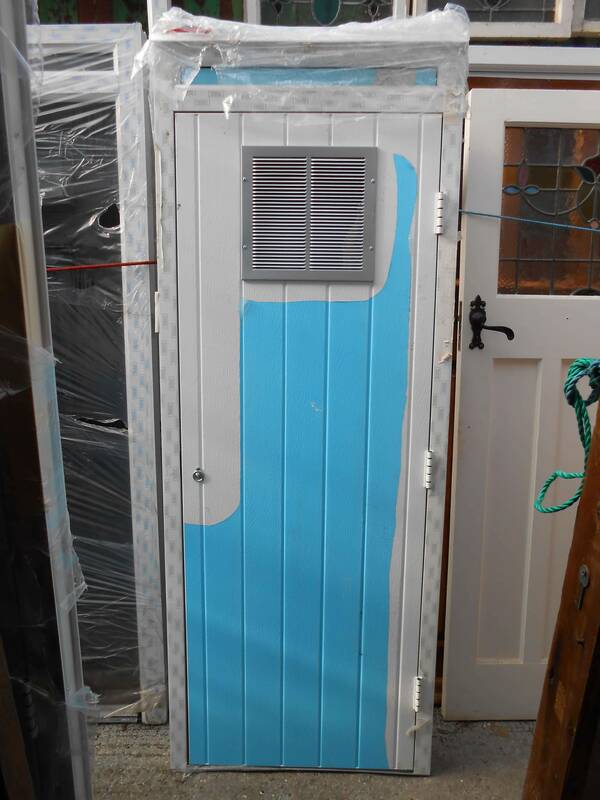 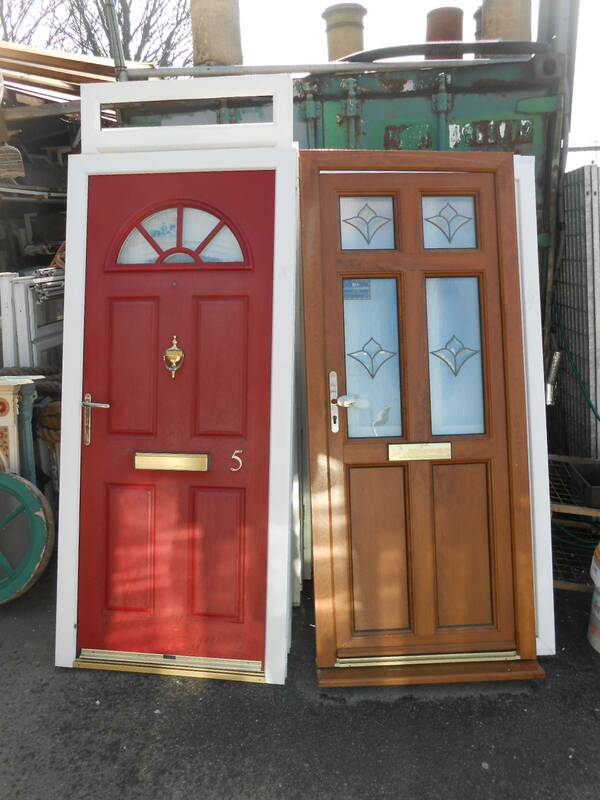 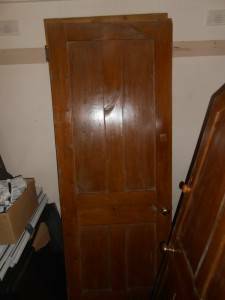 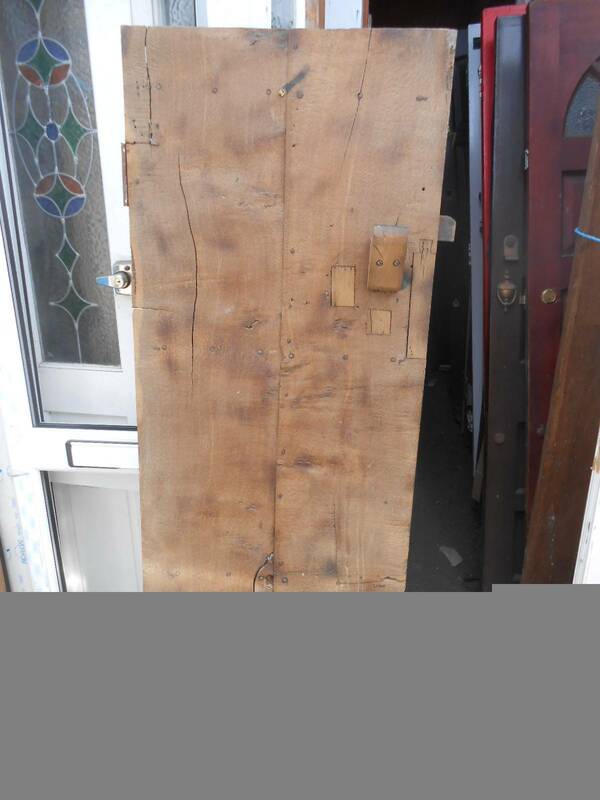 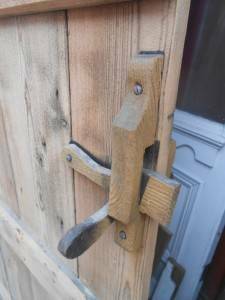 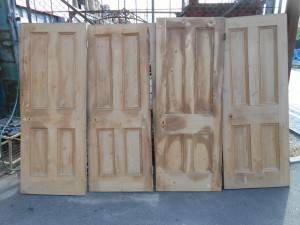 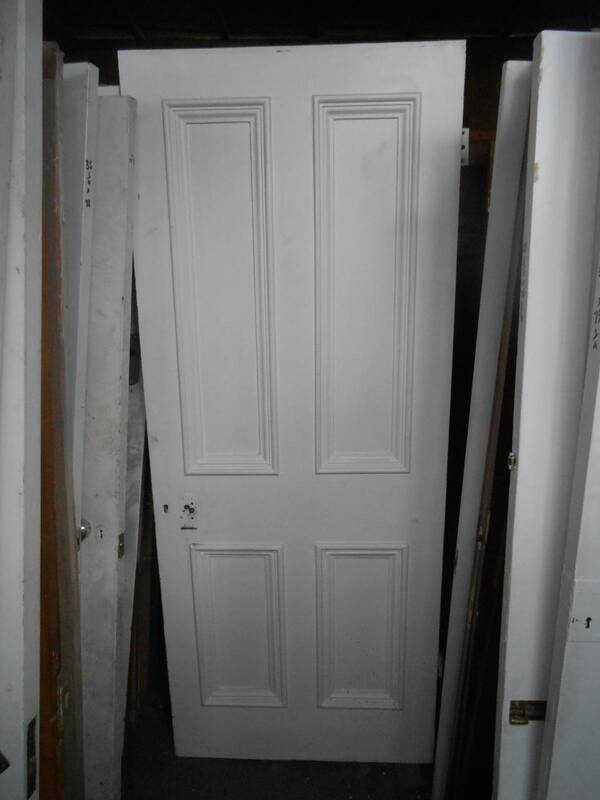 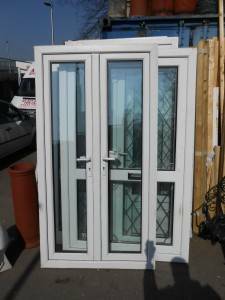 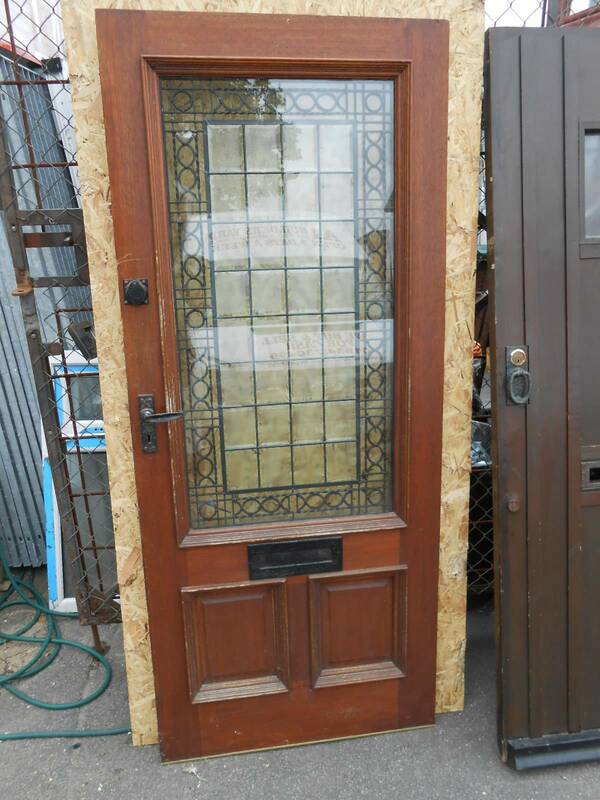 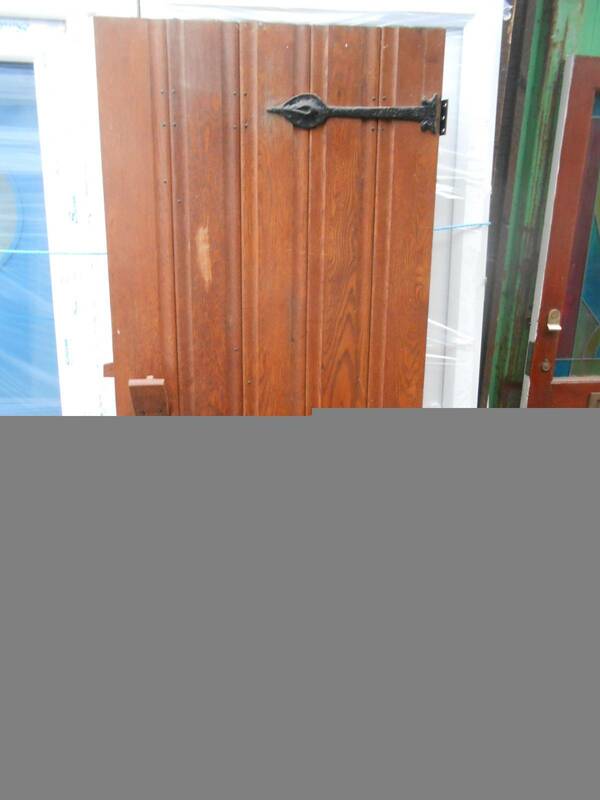 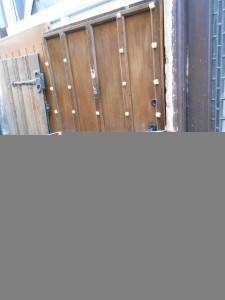 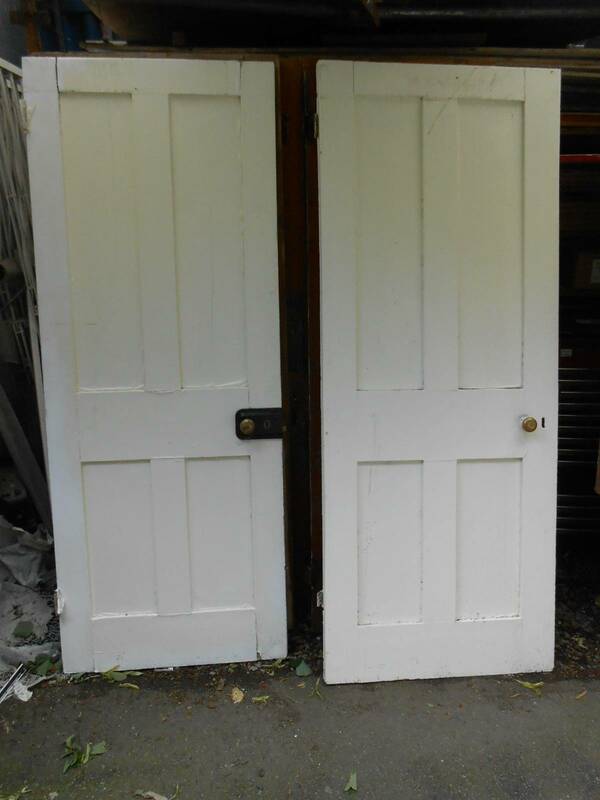 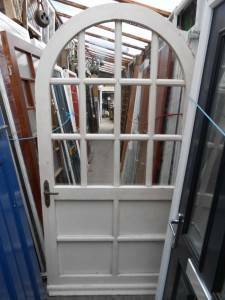 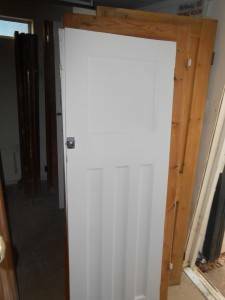 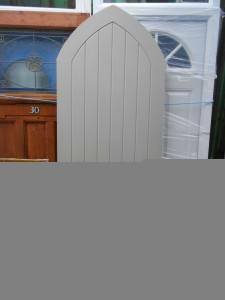 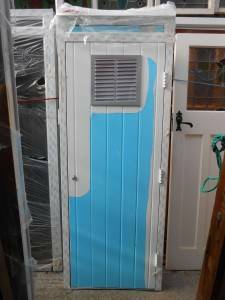 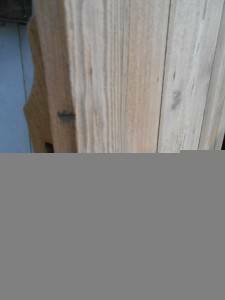 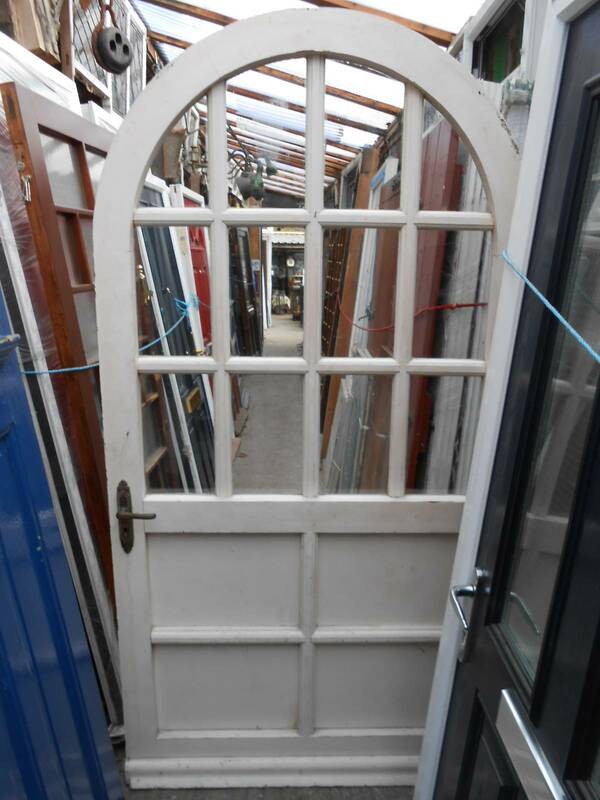 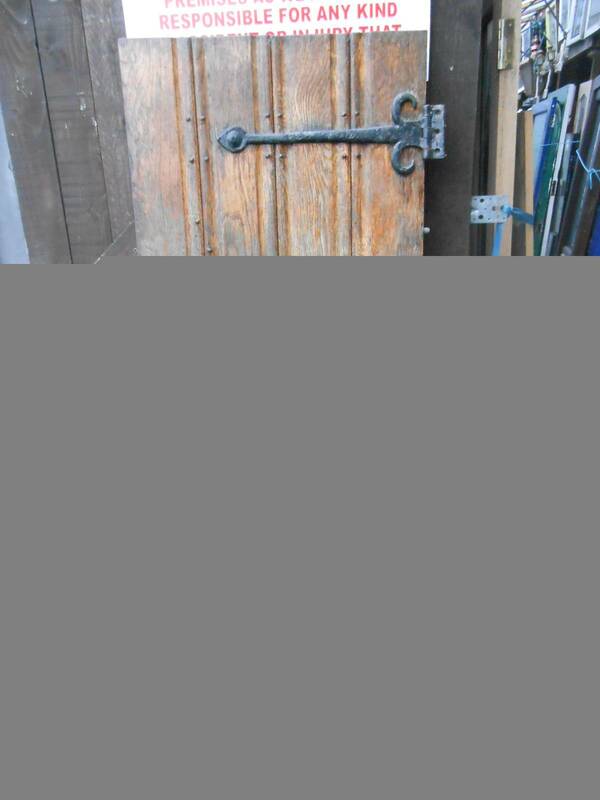 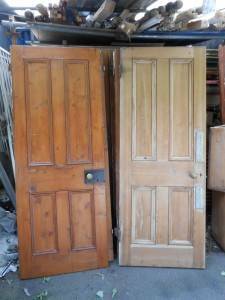 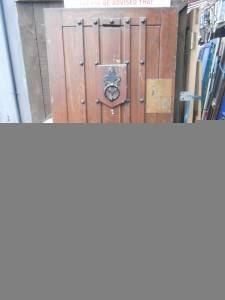 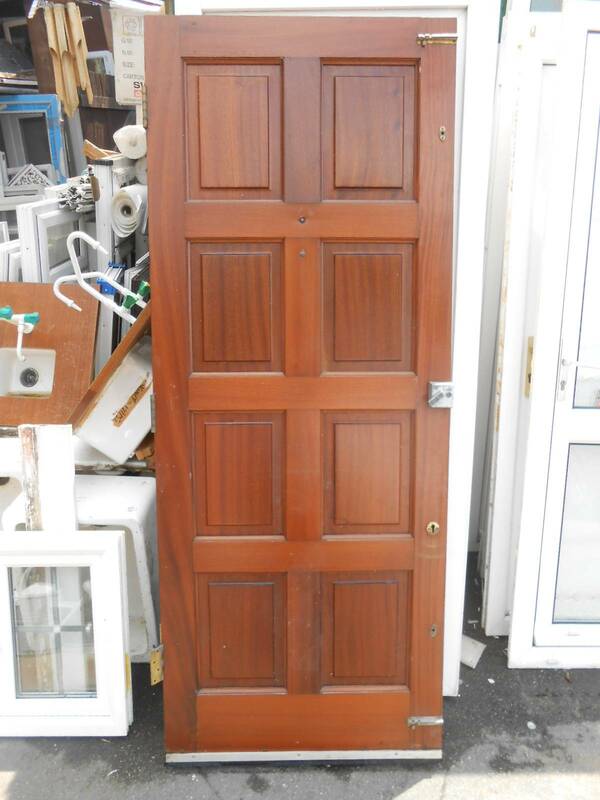 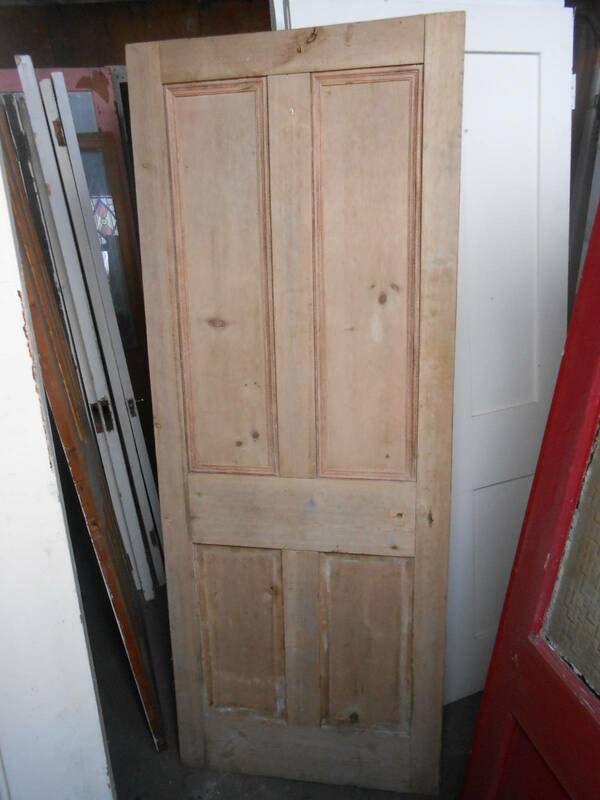 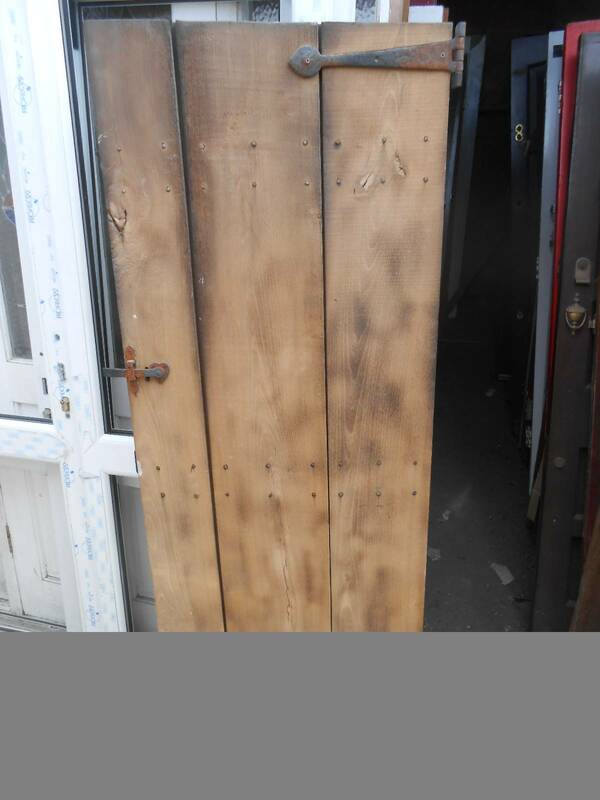 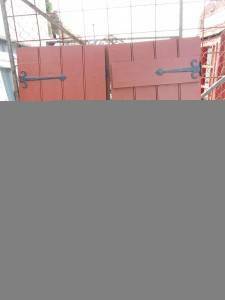 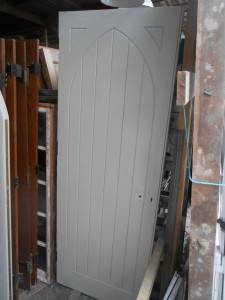 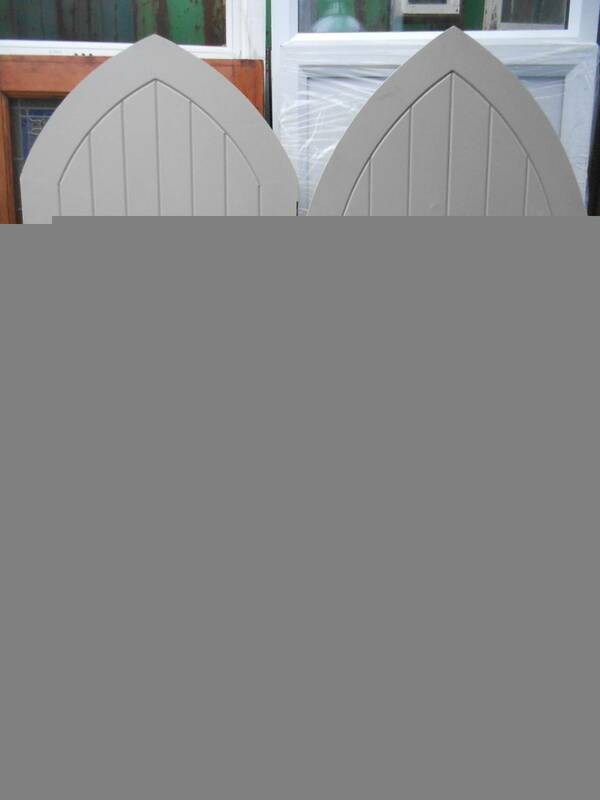 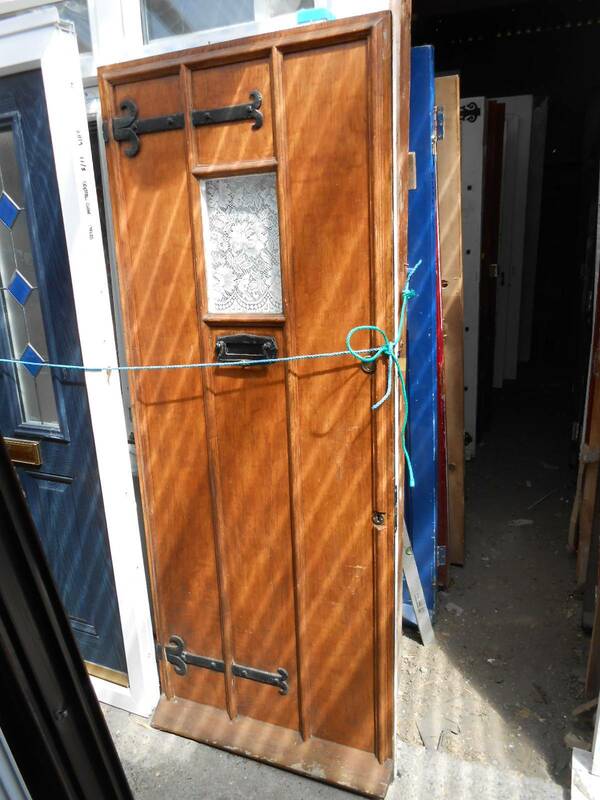 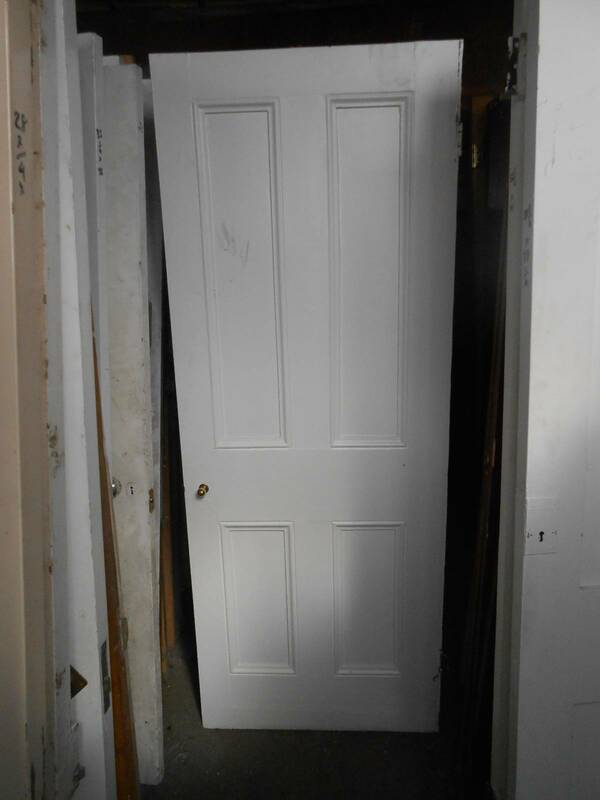 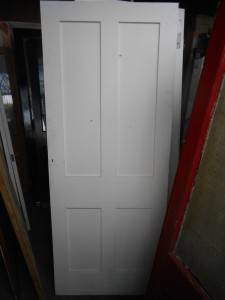 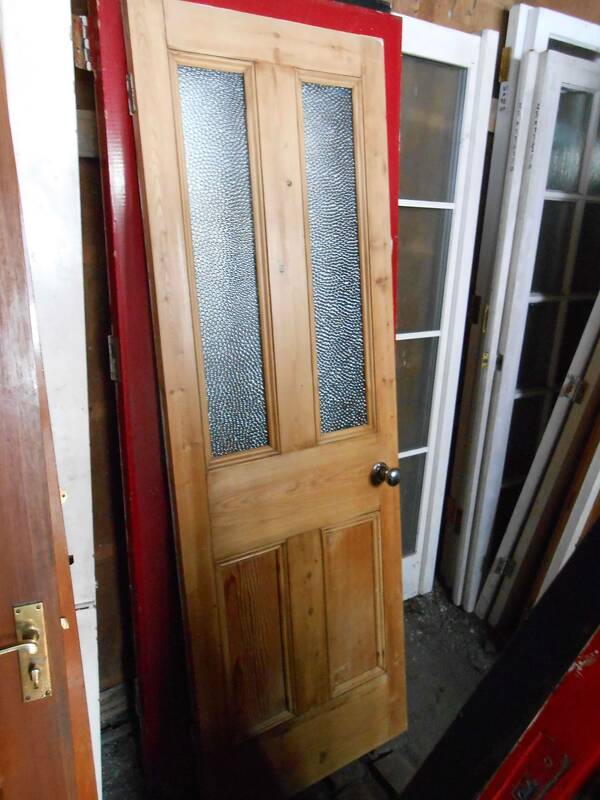 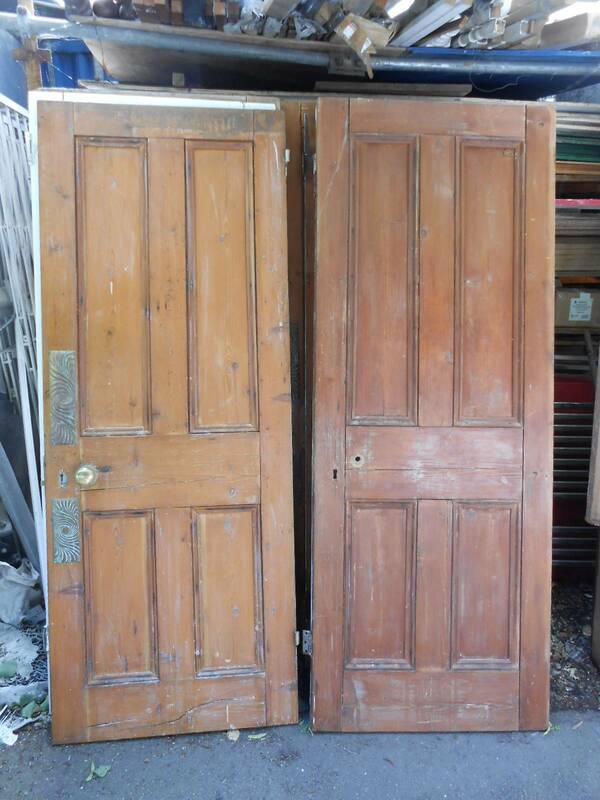 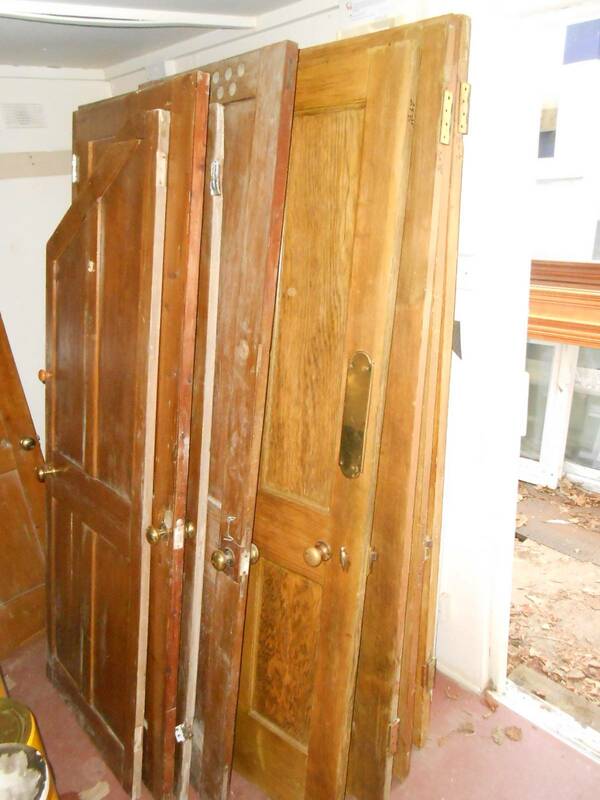 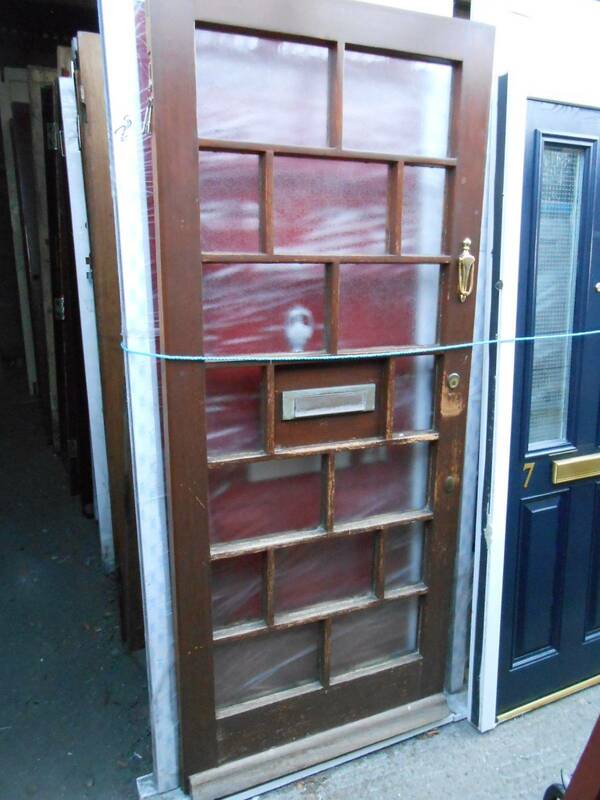 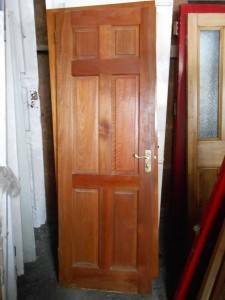 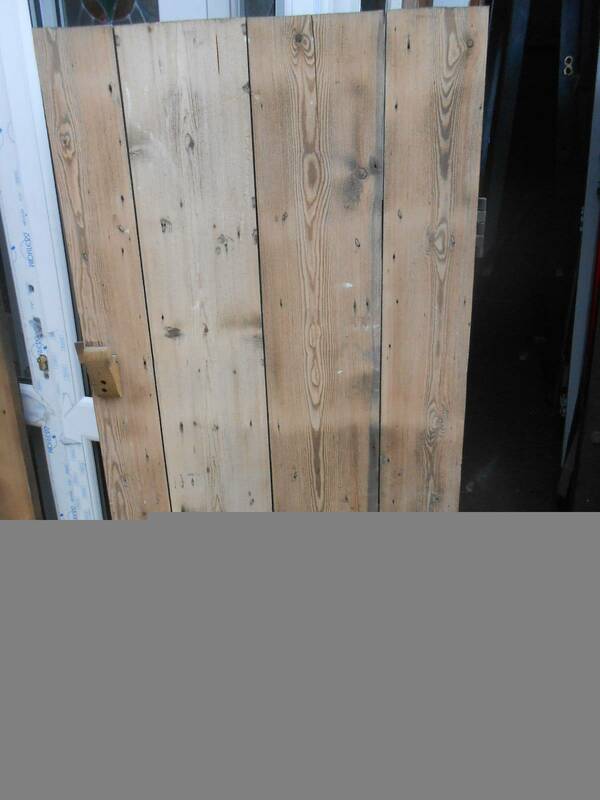 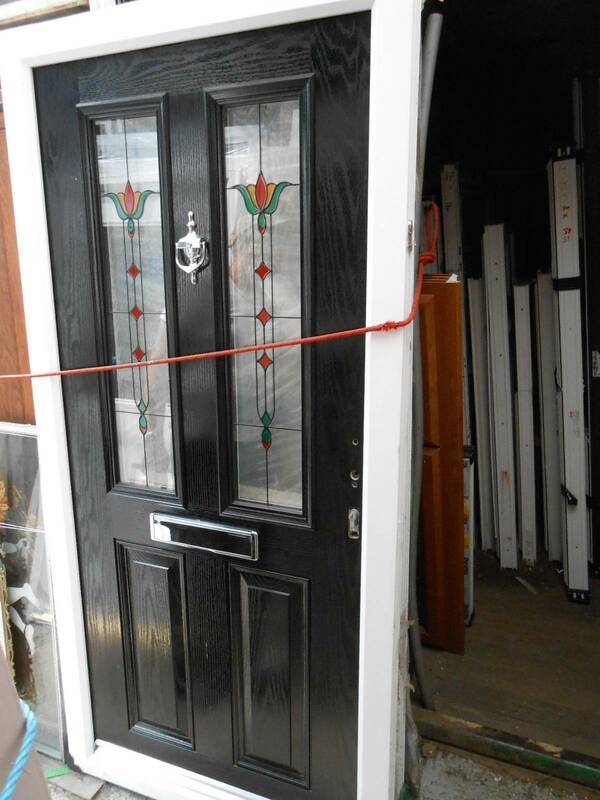 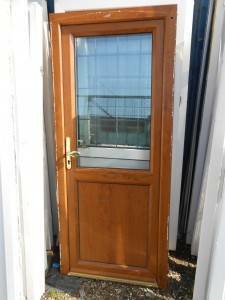 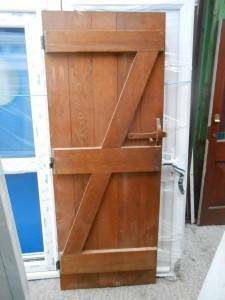 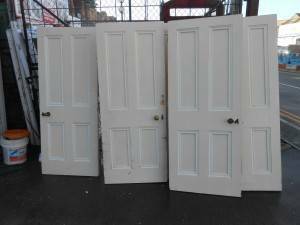 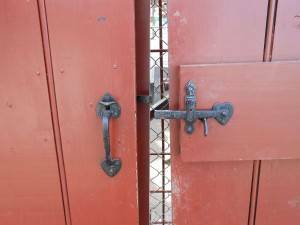 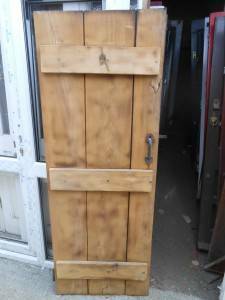 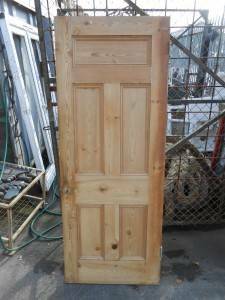 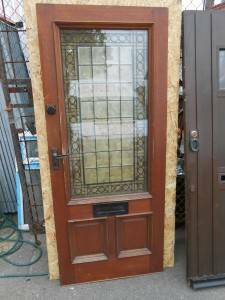 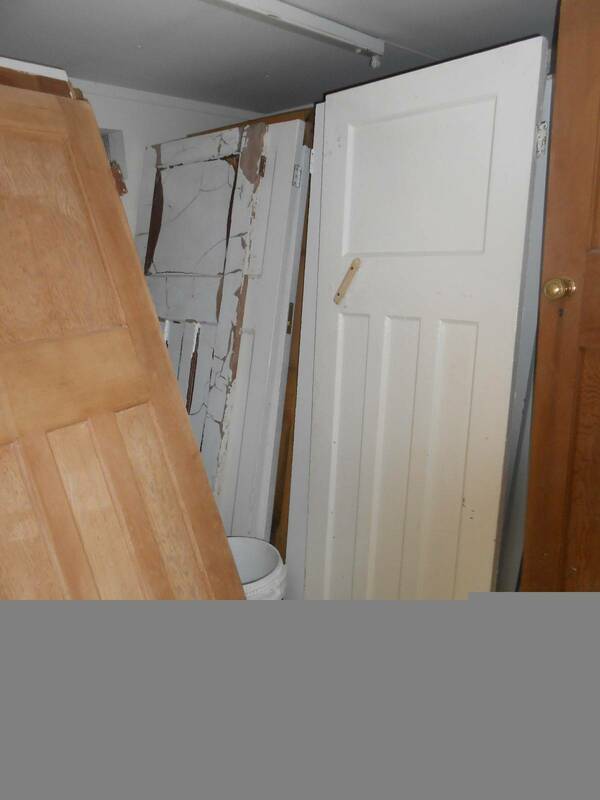 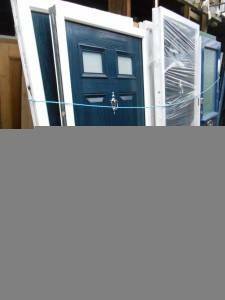 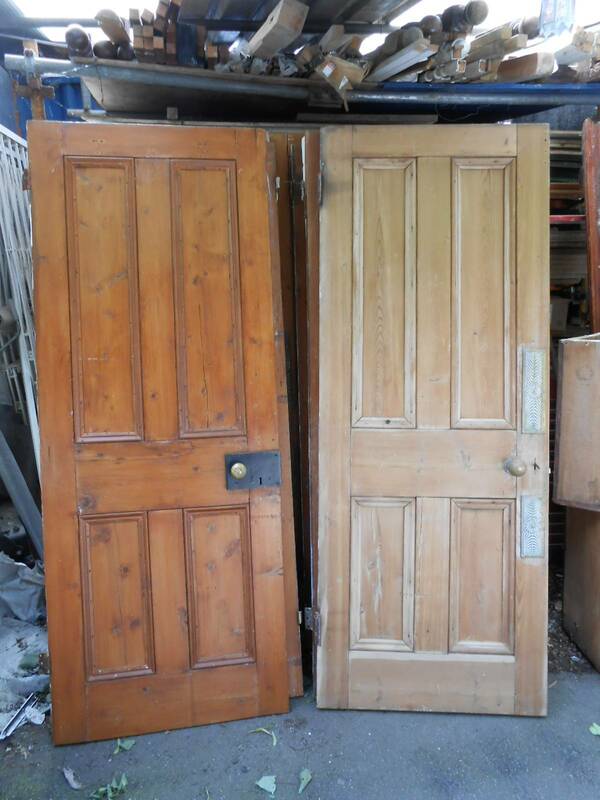 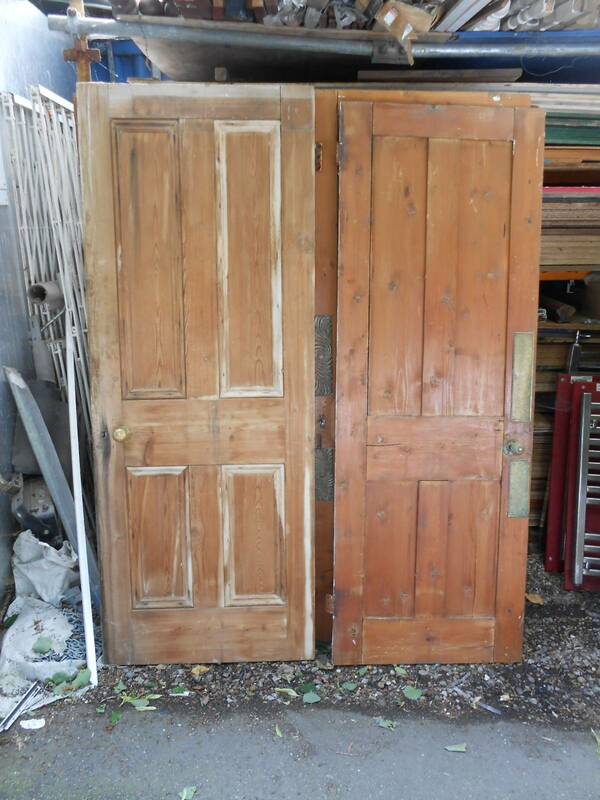 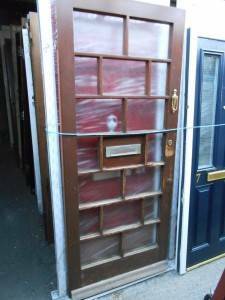 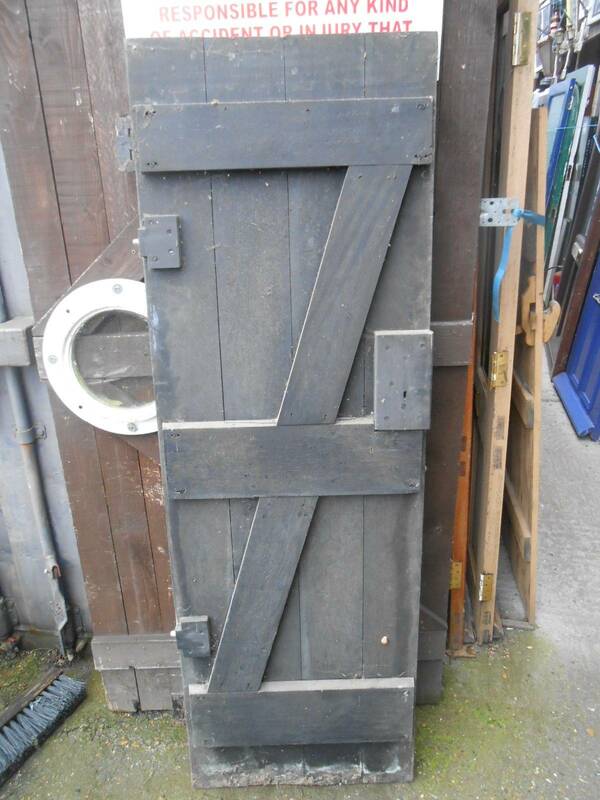 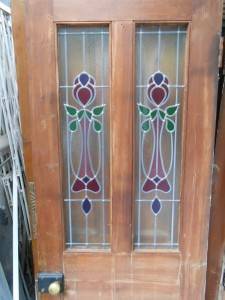 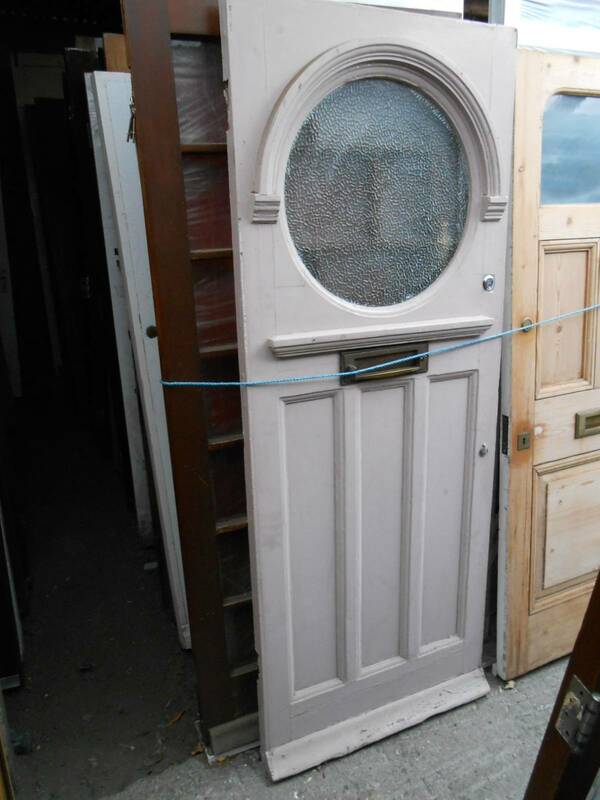 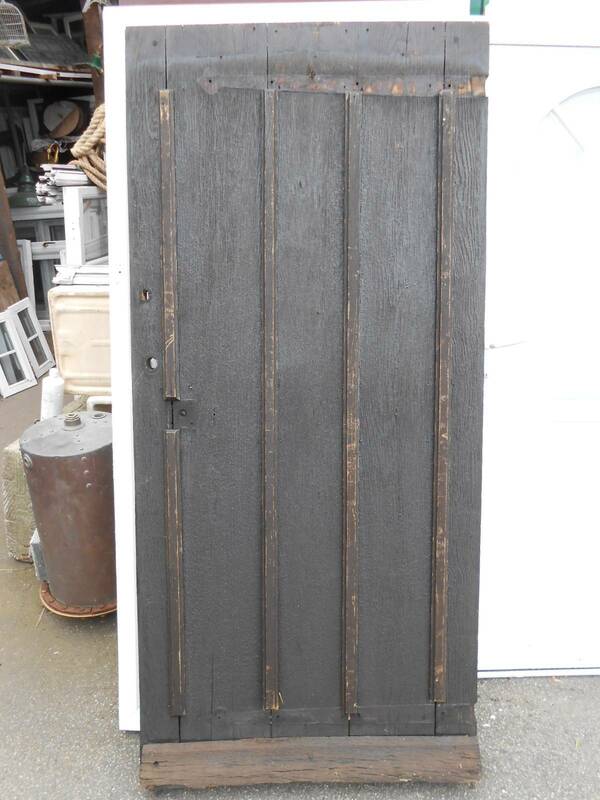 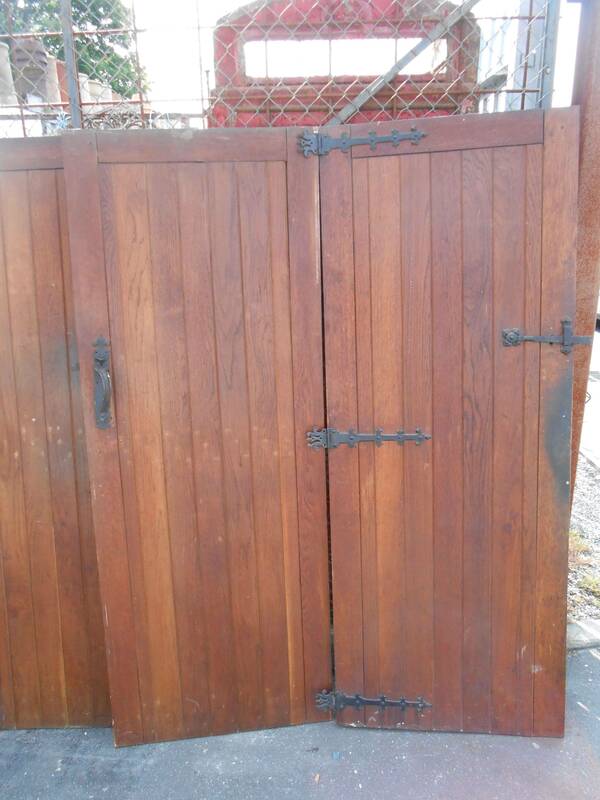 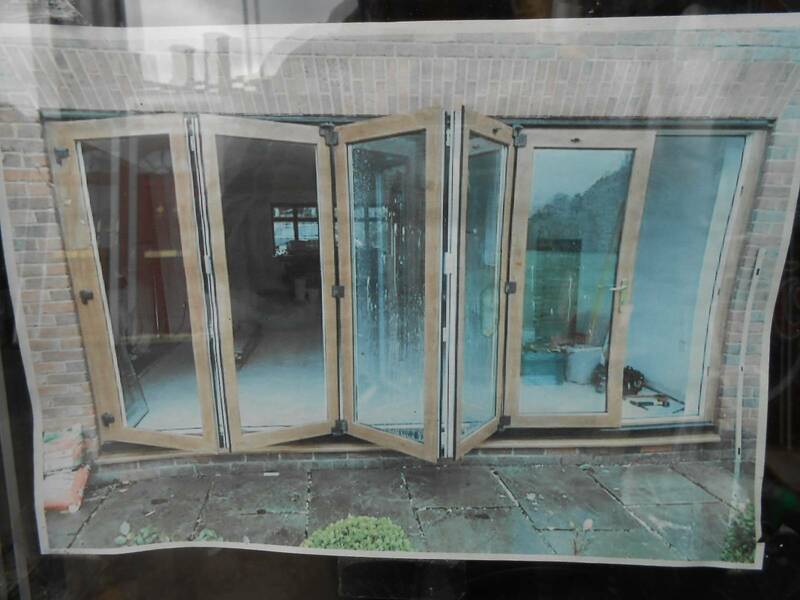 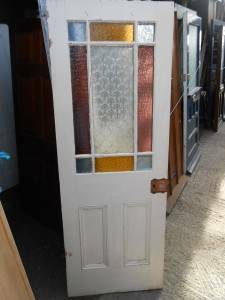 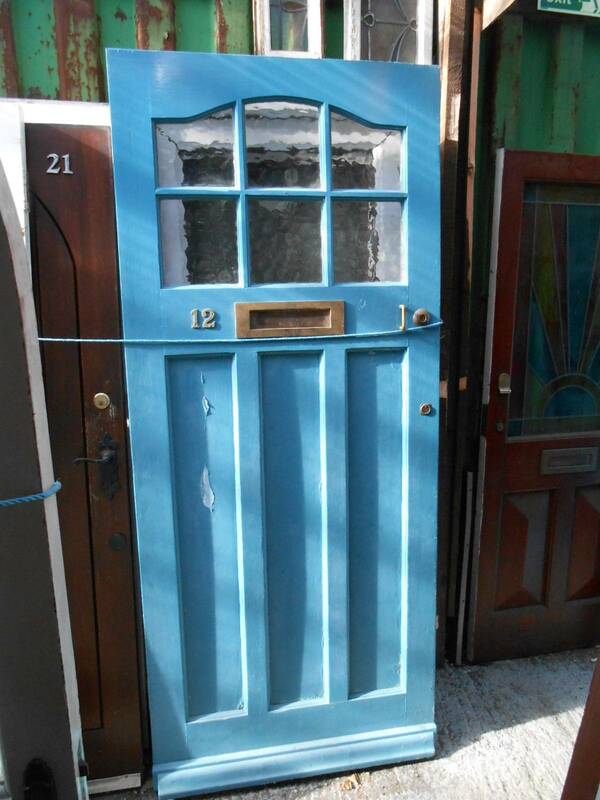 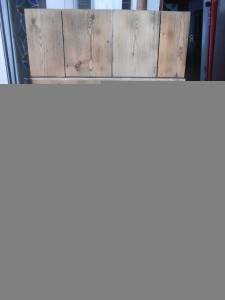 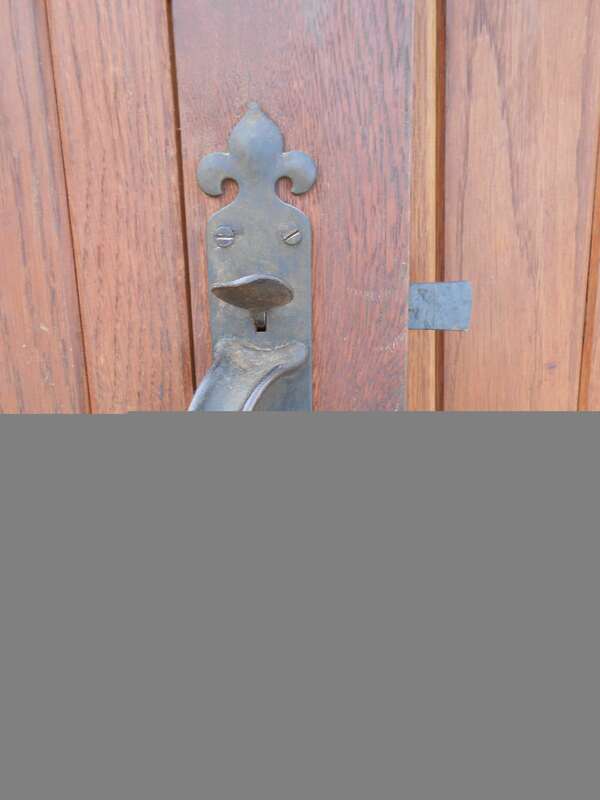 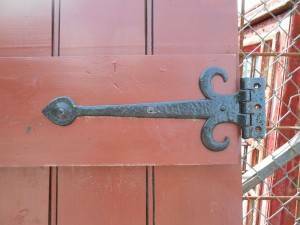 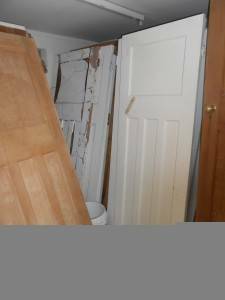 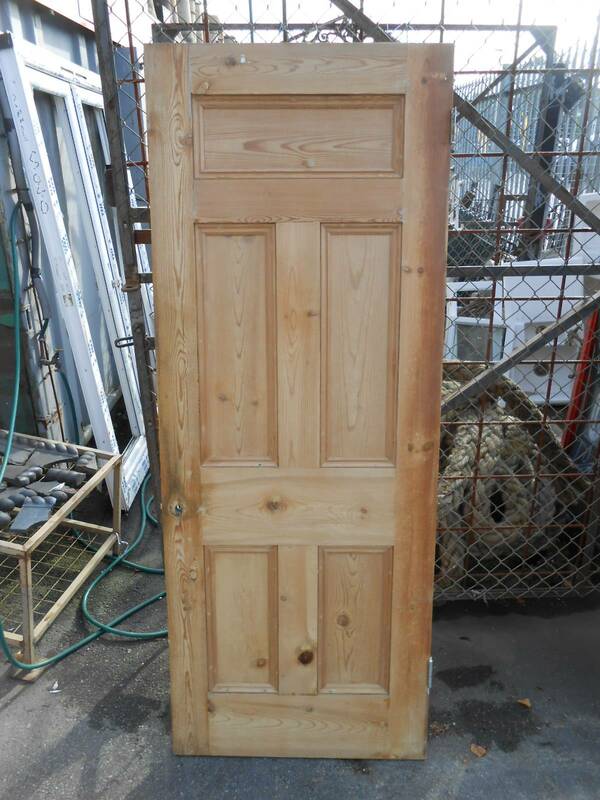 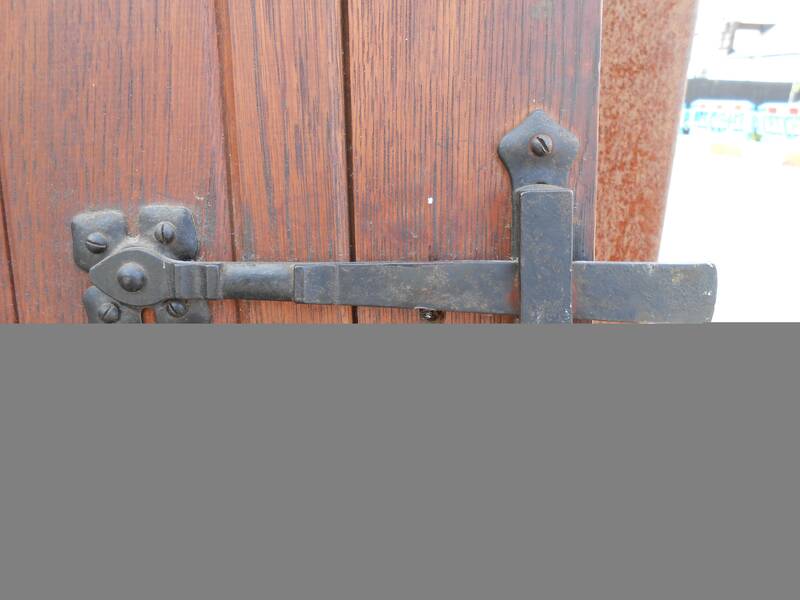 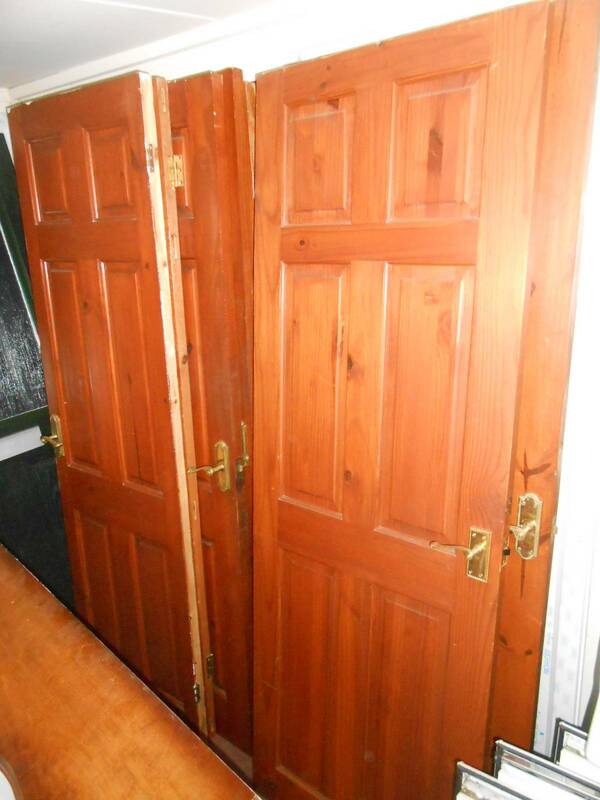 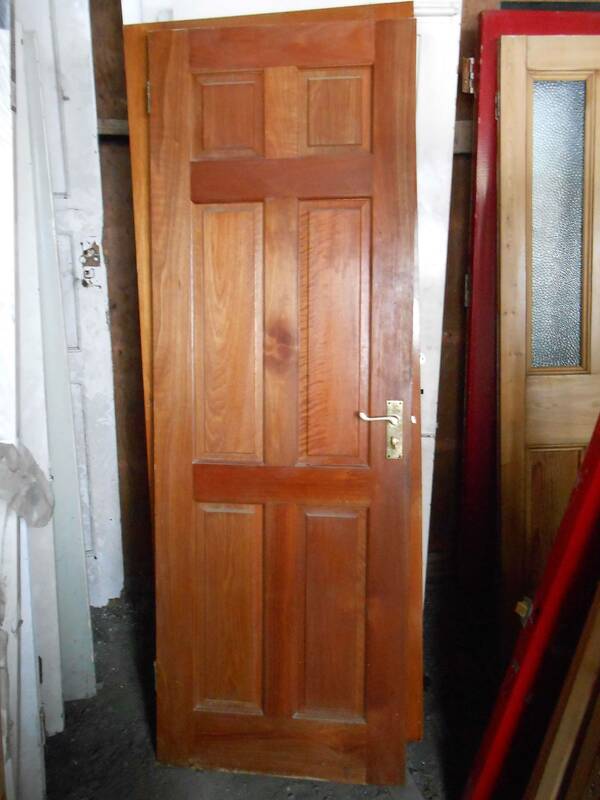 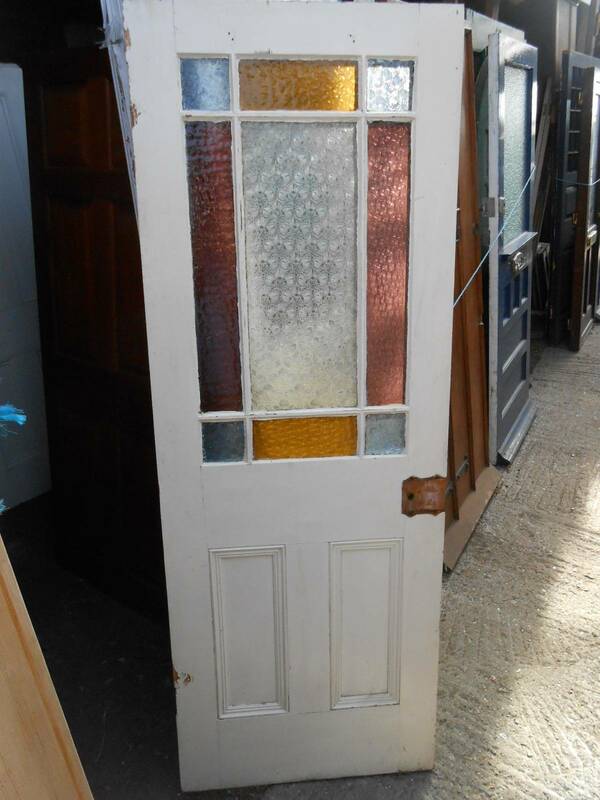 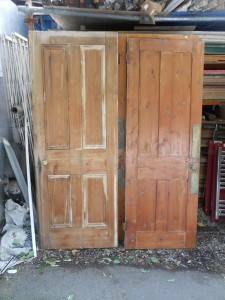 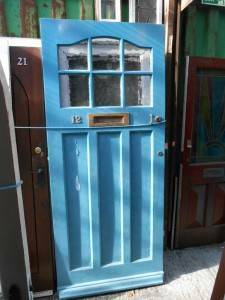 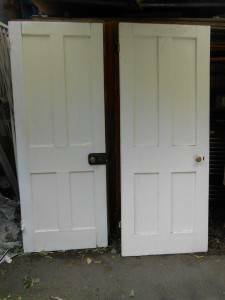 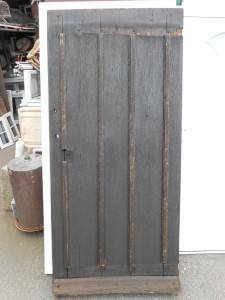 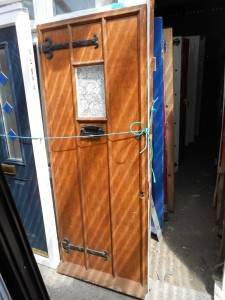 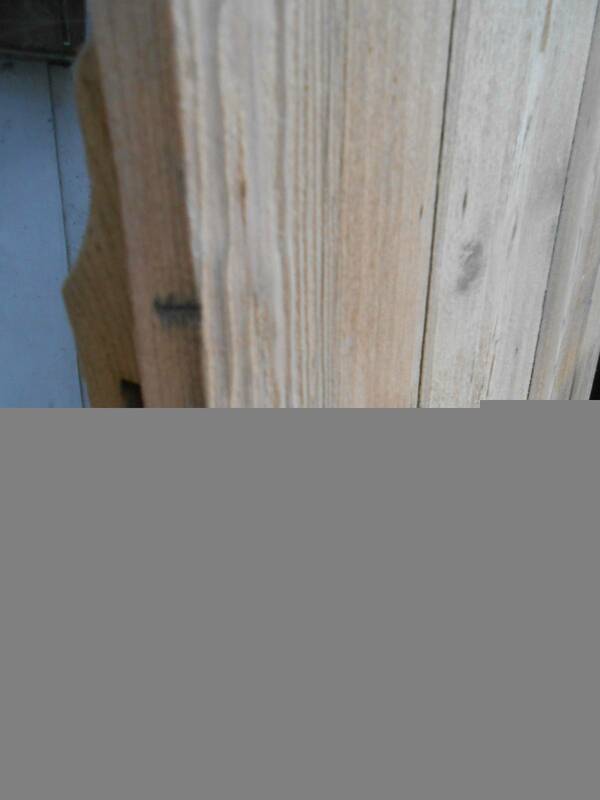 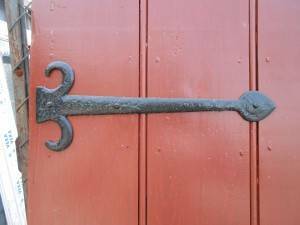 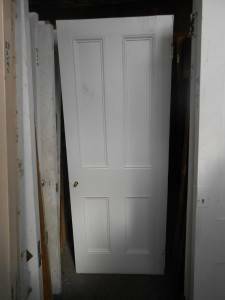 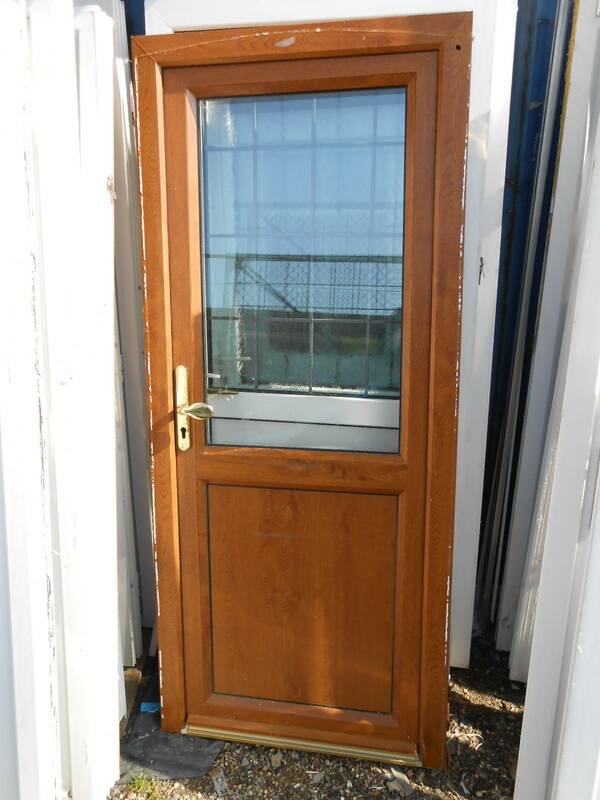 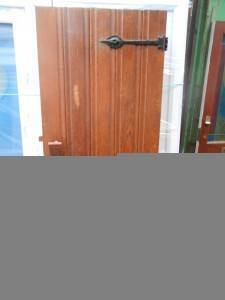 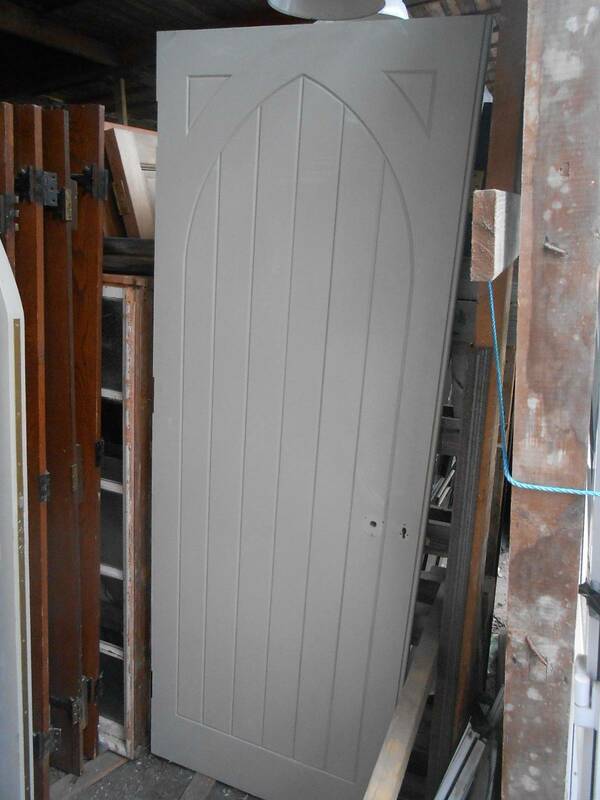 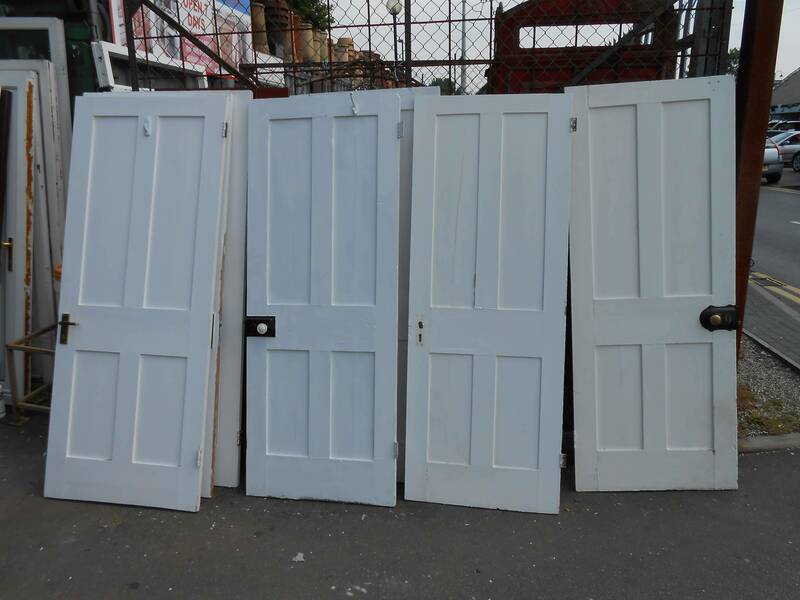 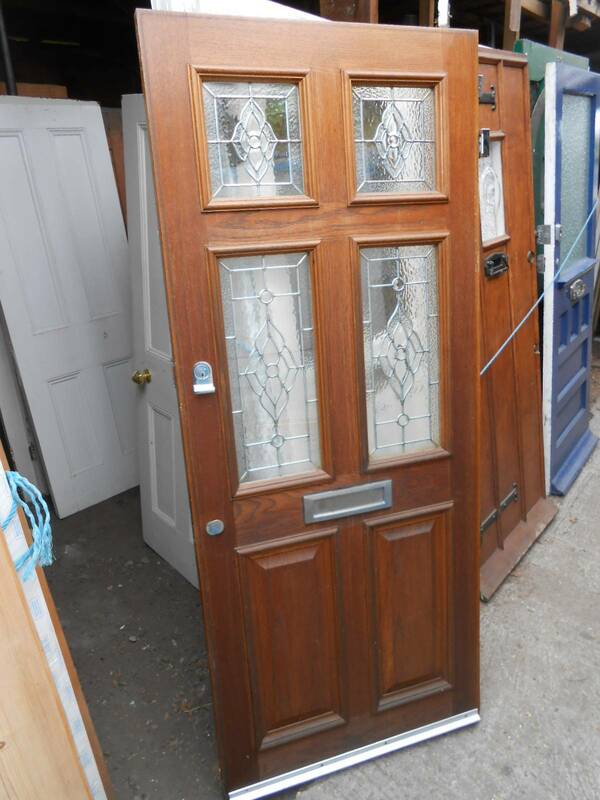 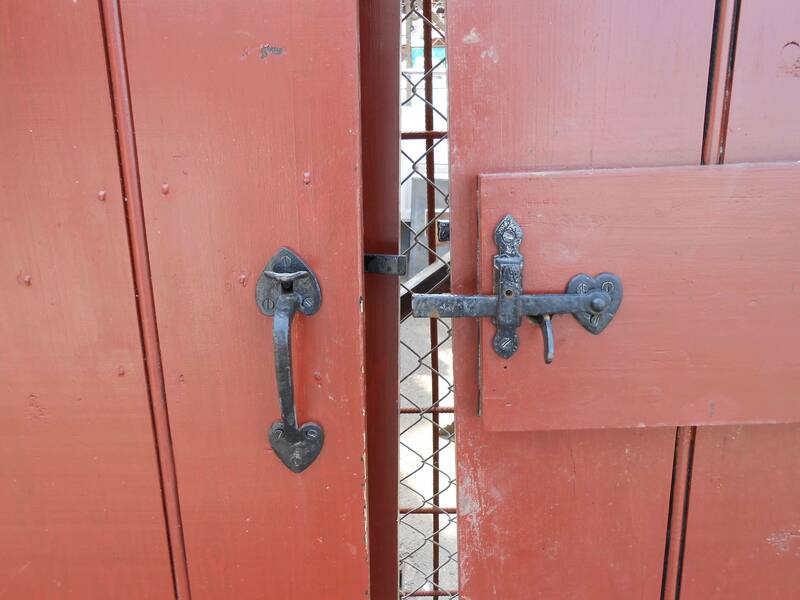 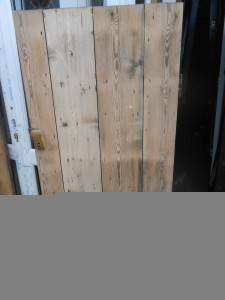 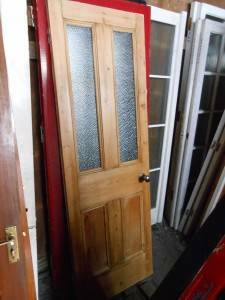 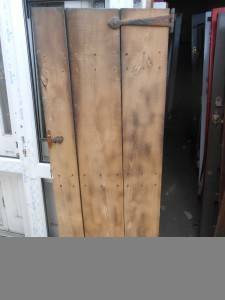 We stock a large selection of all types of reclaimed and new doors. 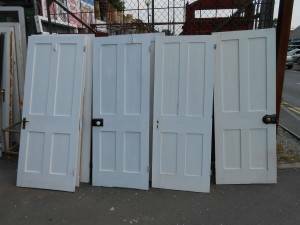 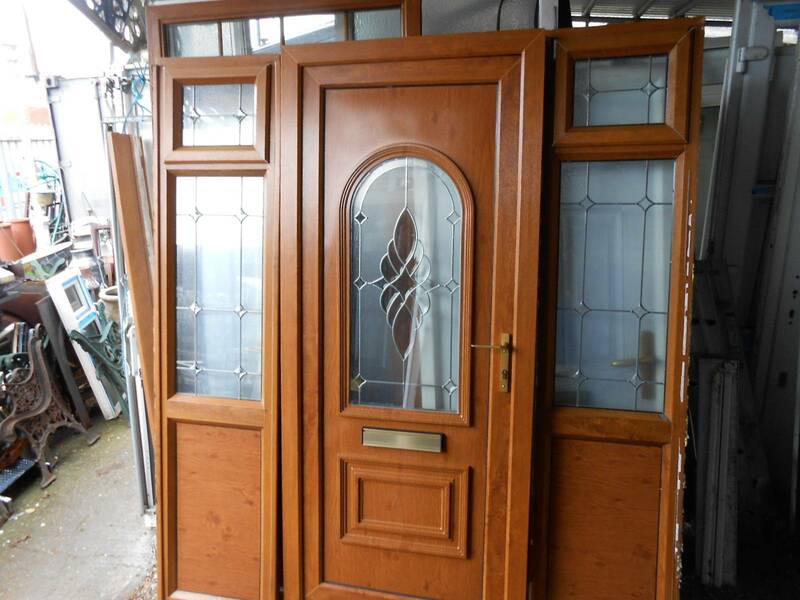 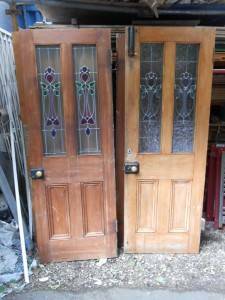 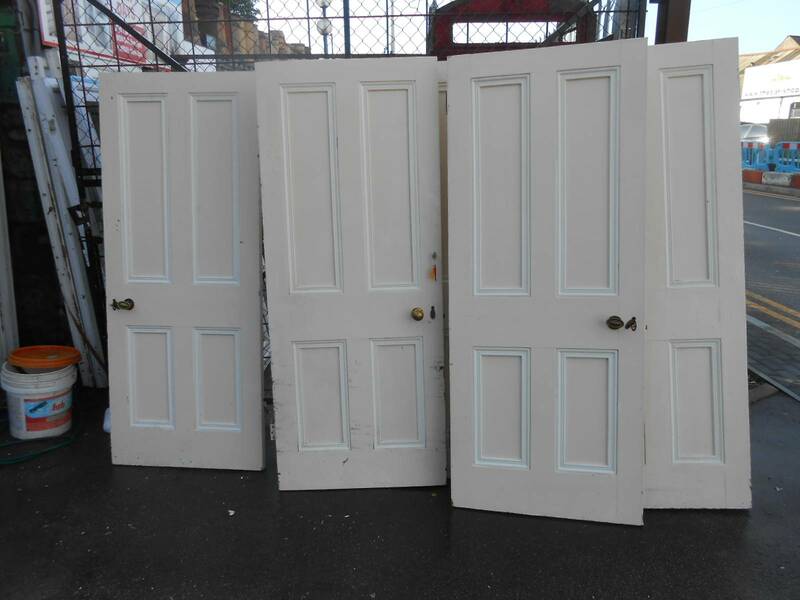 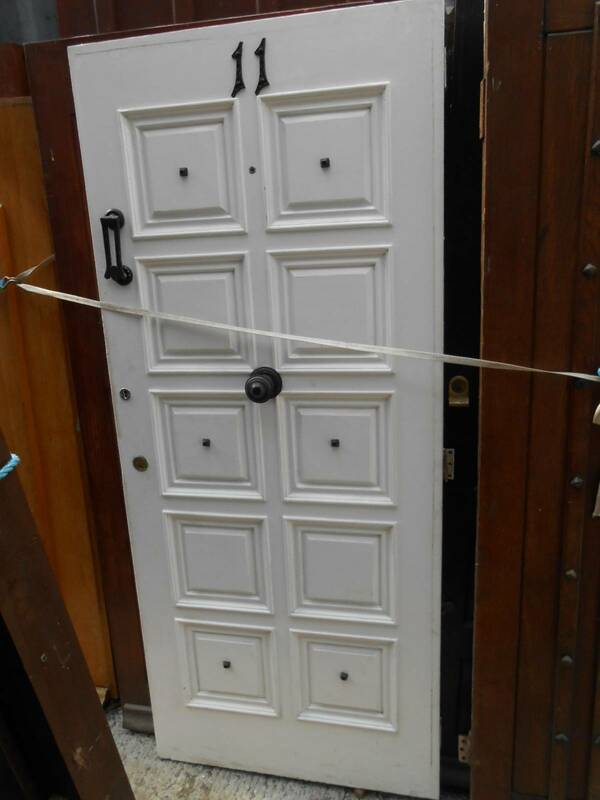 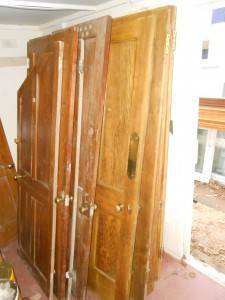 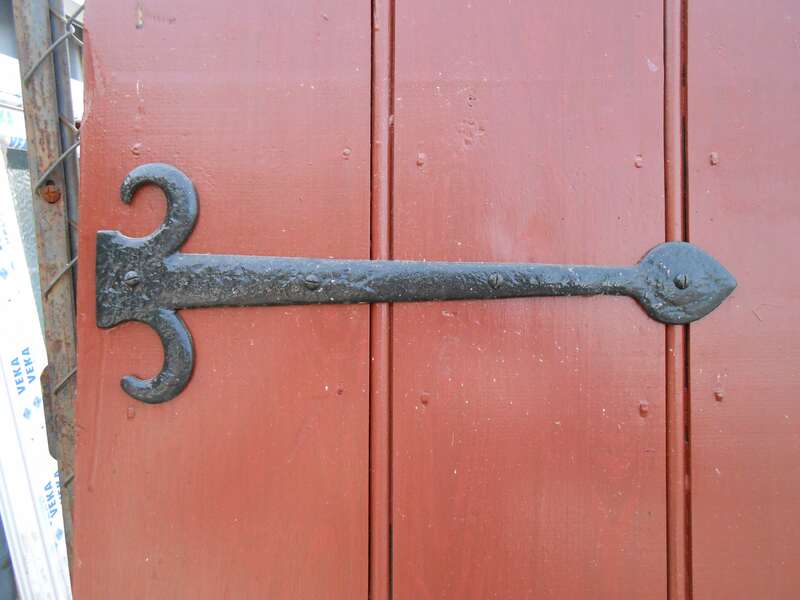 These include early 17th century studded doors , Georgian six panel doors, Victorian four panel, Edwardian and 1930’s as well as stained glass and ledge and brace, all door thickness vary from 25, 35 to 45mm. 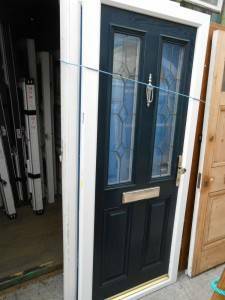 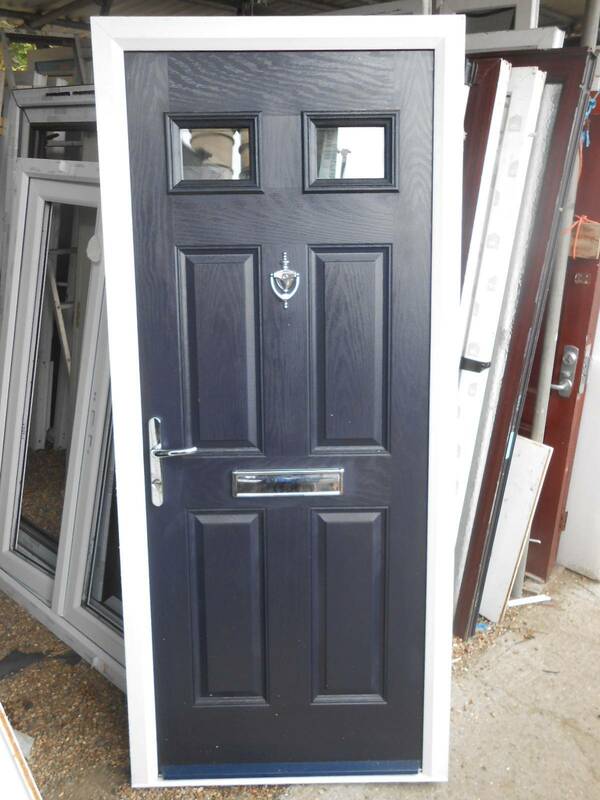 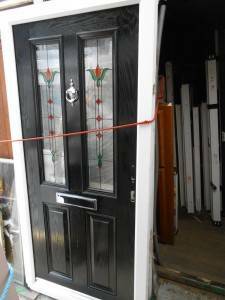 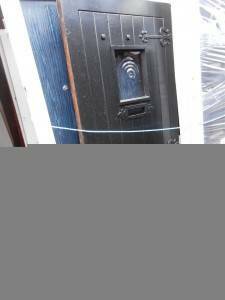 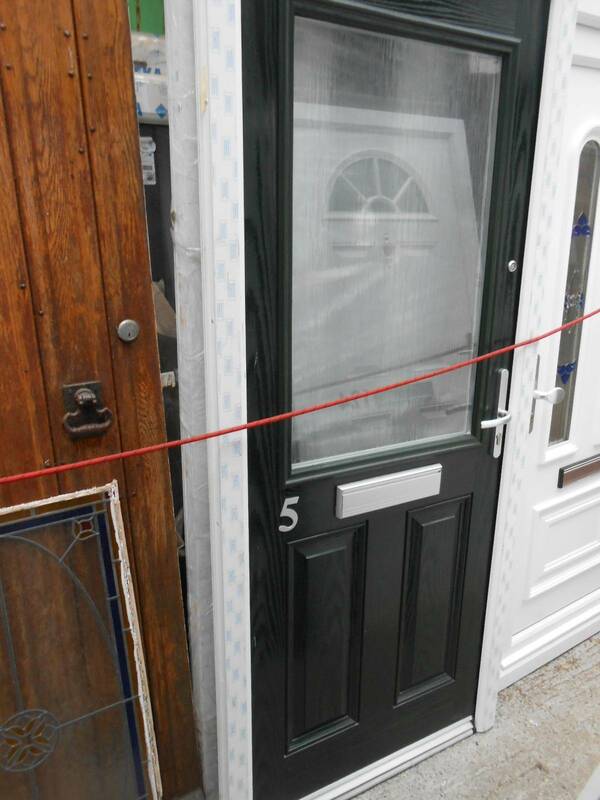 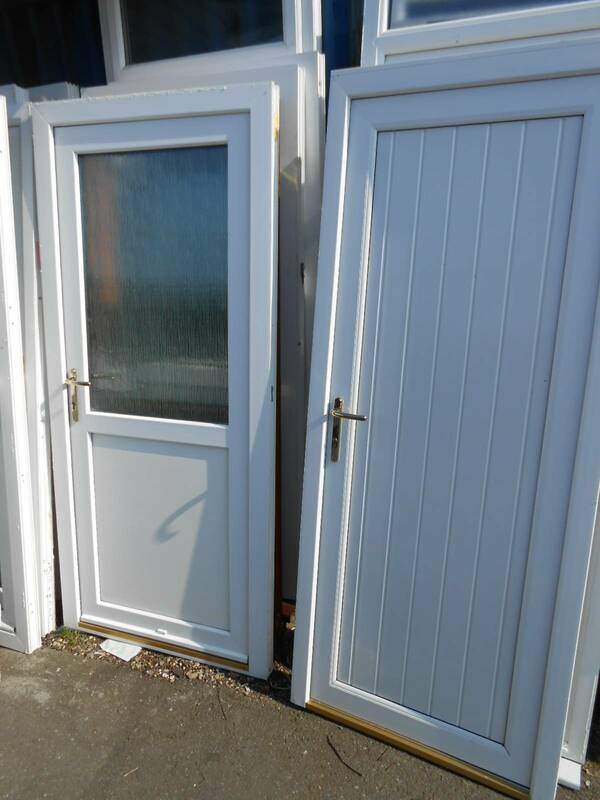 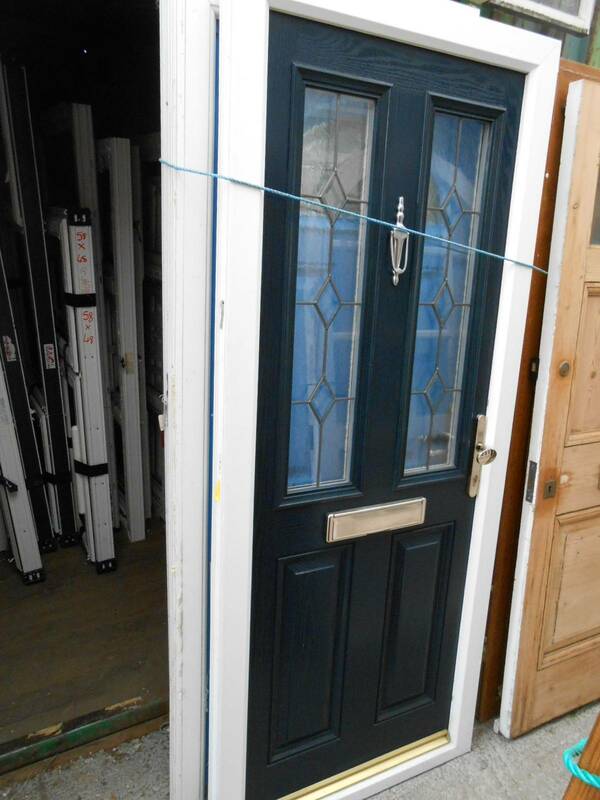 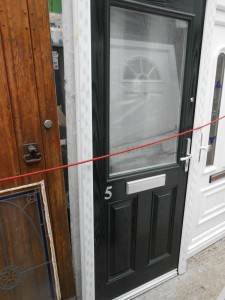 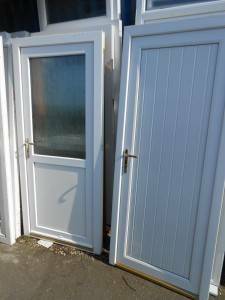 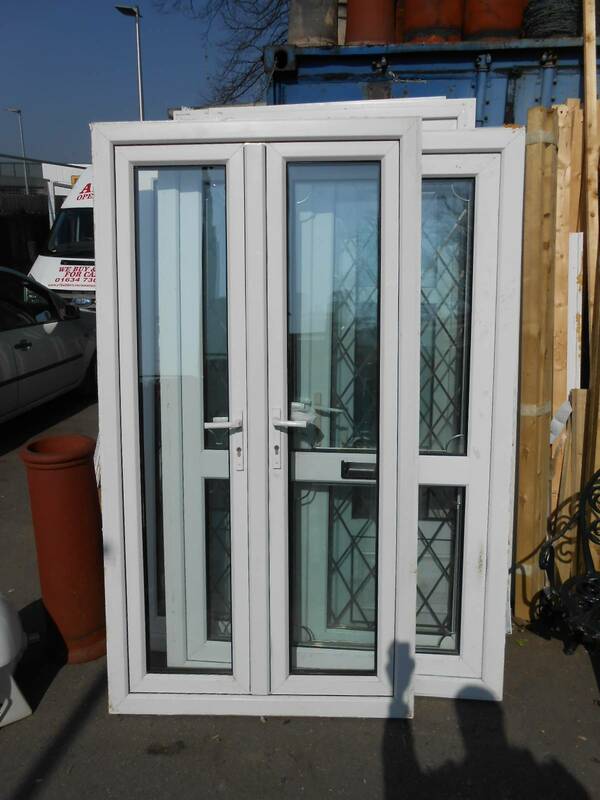 As we have a wide selection of internal and external, wooden or UPVC and Composite doors please phone 01634 730499 for further information. 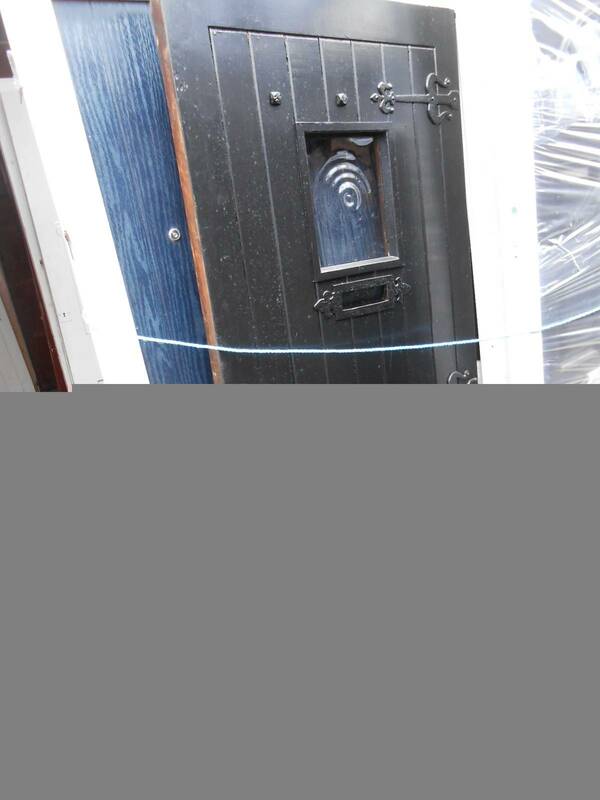 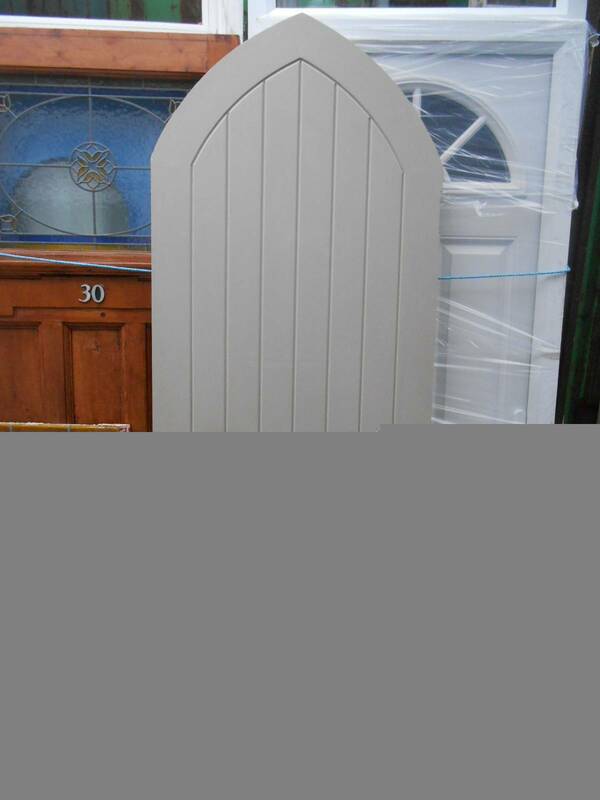 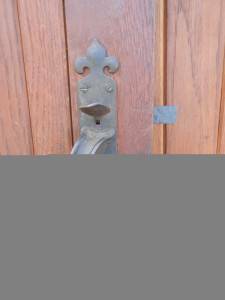 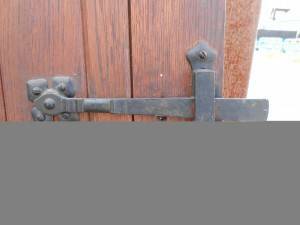 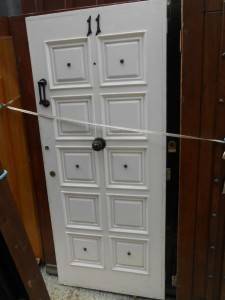 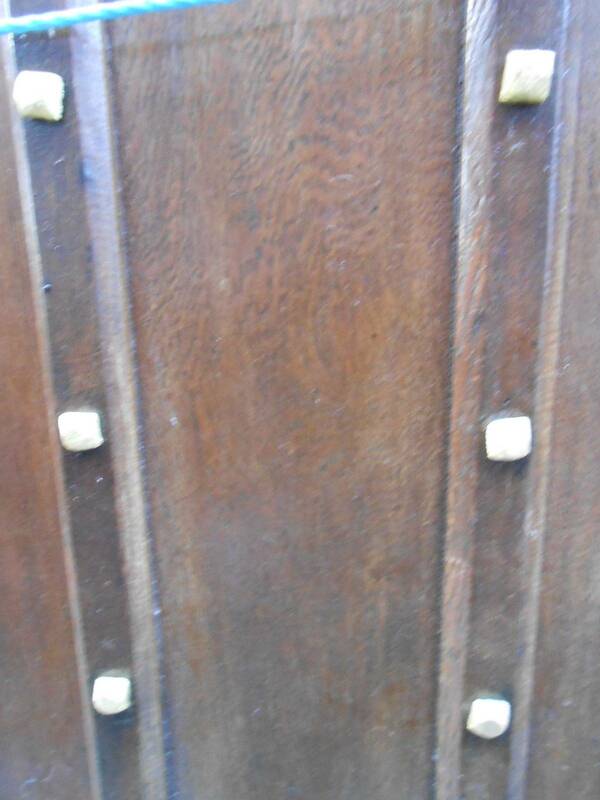 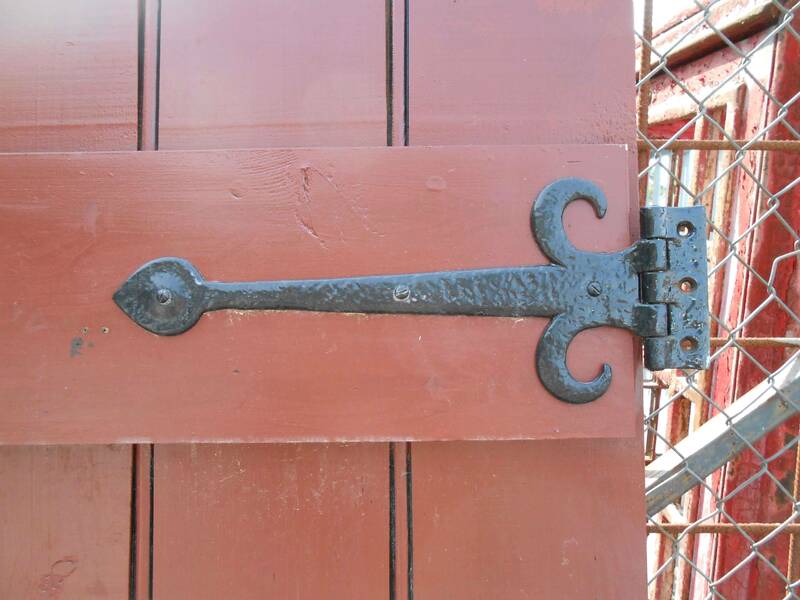 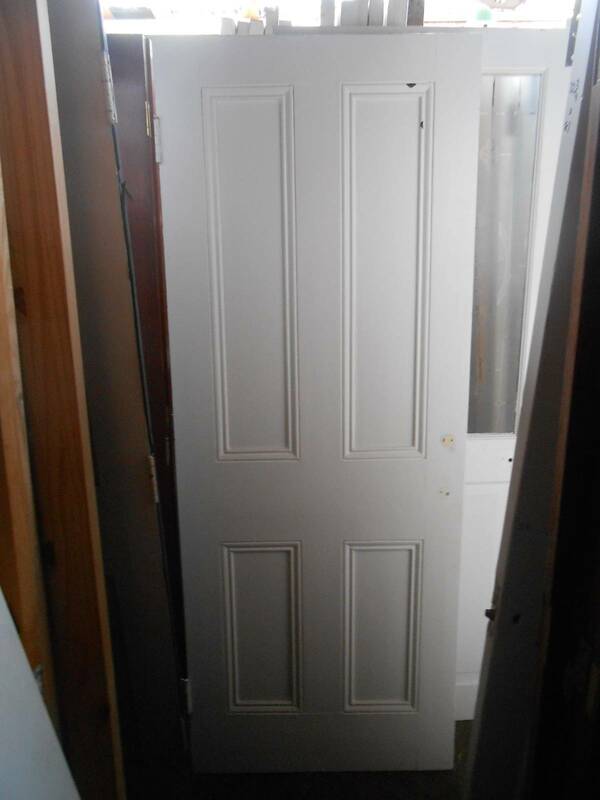 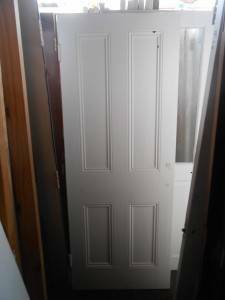 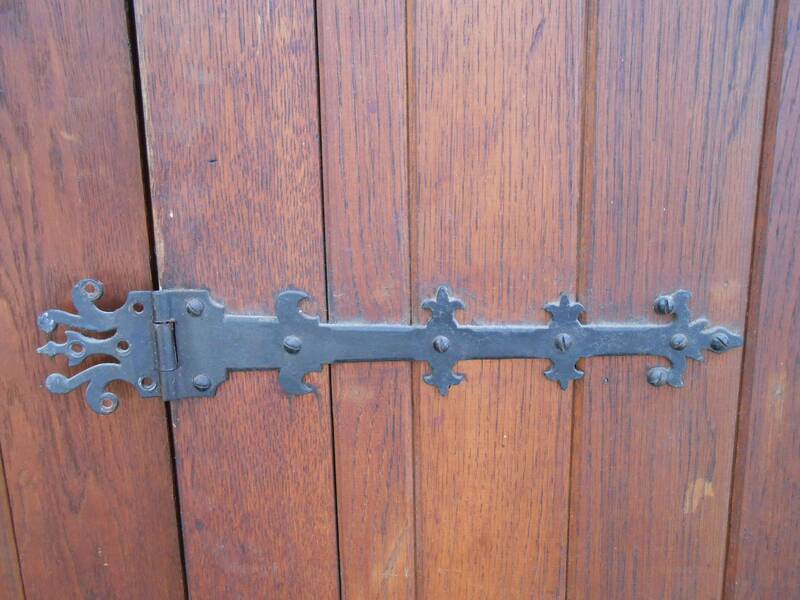 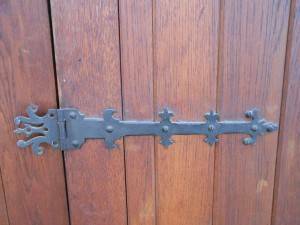 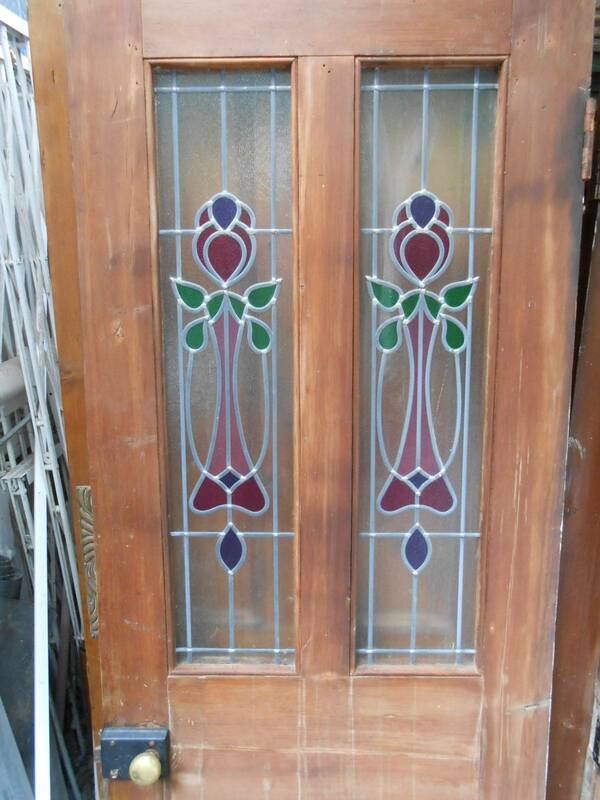 Original 1930’s doors available in various thickness from 25,35 and 45mm, with different types of beading.